Root canal therapy is needed when the nerve of a tooth is affected by decay or infection. 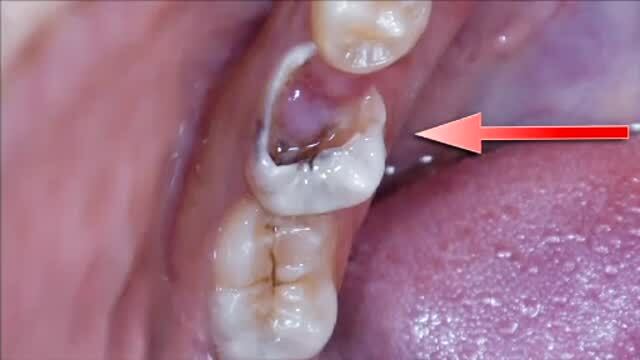 In order to save the tooth, the pulp (the living tissue inside the tooth), the nerve, bacteria, and any decay are removed and the resulting space is filled with special, medicated dental materials, which restore the tooth to its full function. 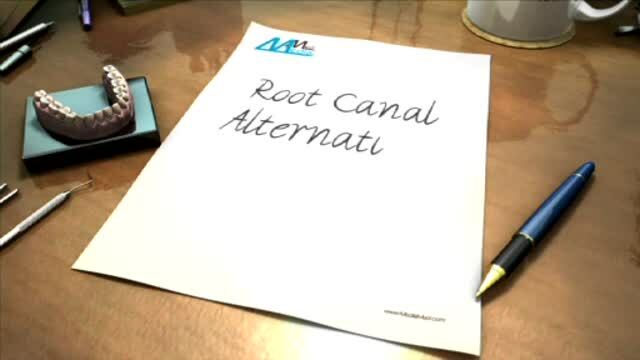 A root canal is the treatment of choice to save a tooth that otherwise would die and have to be removed. Many patients believe that removing a painful tooth is the solution, but they may not realize that extracting (pulling) a tooth will ultimately be more costly (because of the need to be replaced with either a bridge, implant, or partial denture) and can cause significant problems for adjacent teeth and gums. Root canal treatment is highly successful and usually lasts a lifetime. Occasionally, a tooth will have to be retreated. due to new infections.